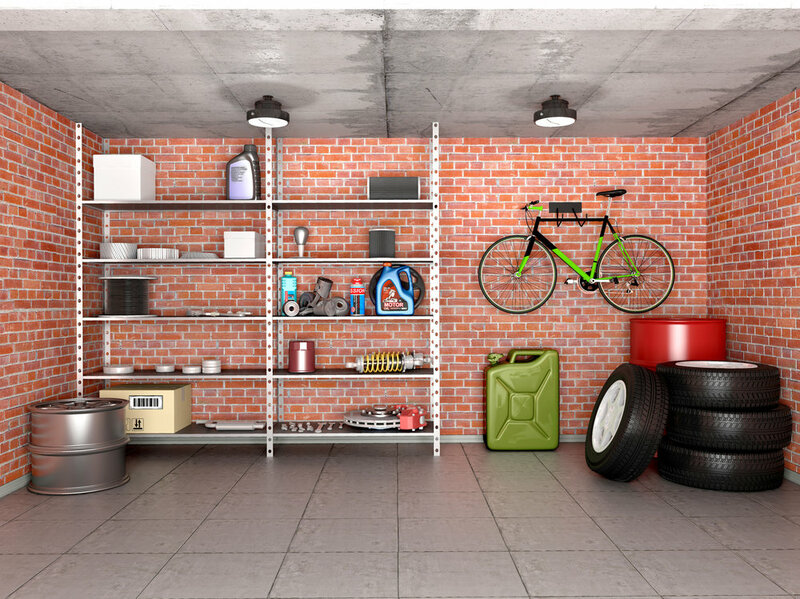 We work with the client to help them de-clutter the garage, re-organize remaining belongings, and take away all unwanted items to consignment, charity or hold a garage sale. If infrastructure is needed (shelving/hanging for tools, equipment etc. ), we can purchase or source these materials and have it installed.